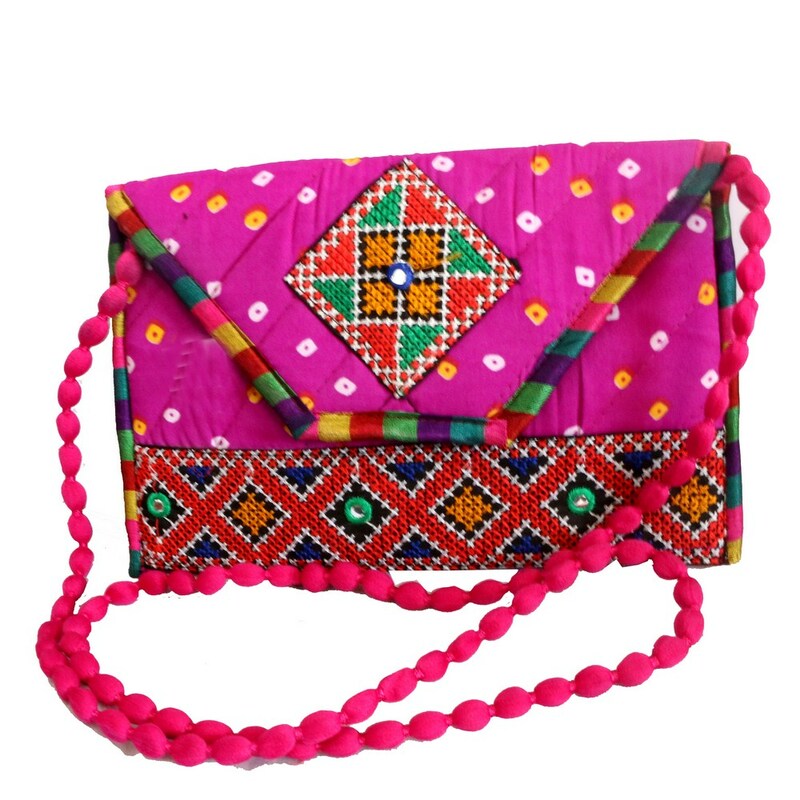 With a bright and shocking pink colour, this clutch bag is quite a sensational pick for youngsters. It can rightfully play with ethnic as well Read More..as western outfits. The long and beaded sling attached to this small purse helps to elevate the style statement of this piece in particular. Show Less..